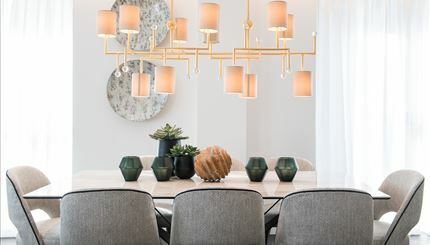 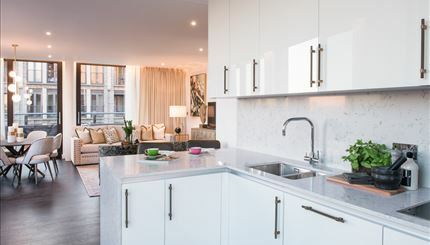 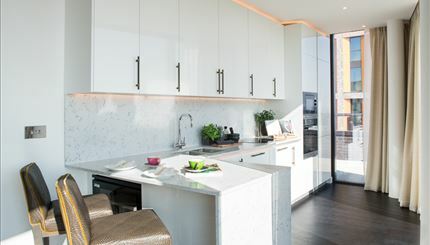 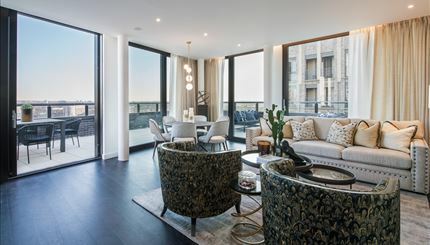 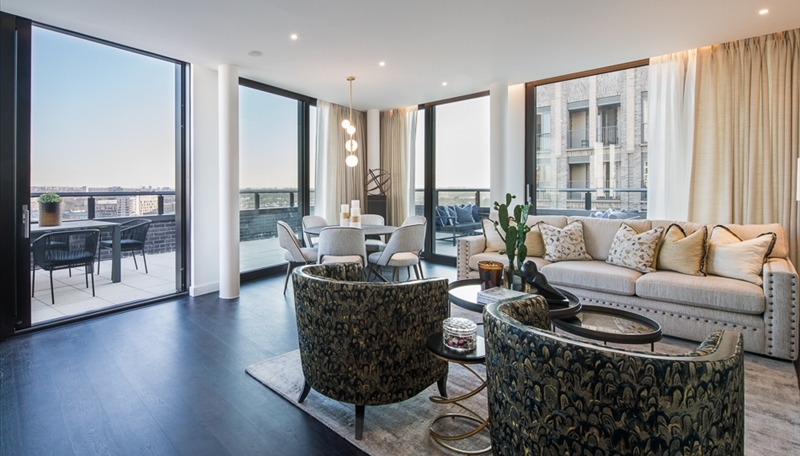 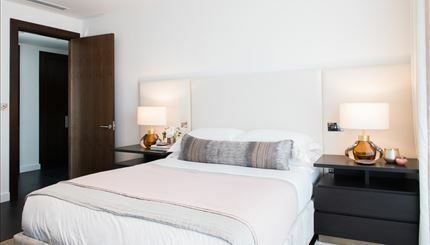 An elegant Manhattan loft-style development of individually interior designed 1, 2 and 3-bedroom contemporary apartments with far-reaching views from private balconies and luxurious amenities situated in the heart of Nine Elms, London’s newest and existing riverside district. 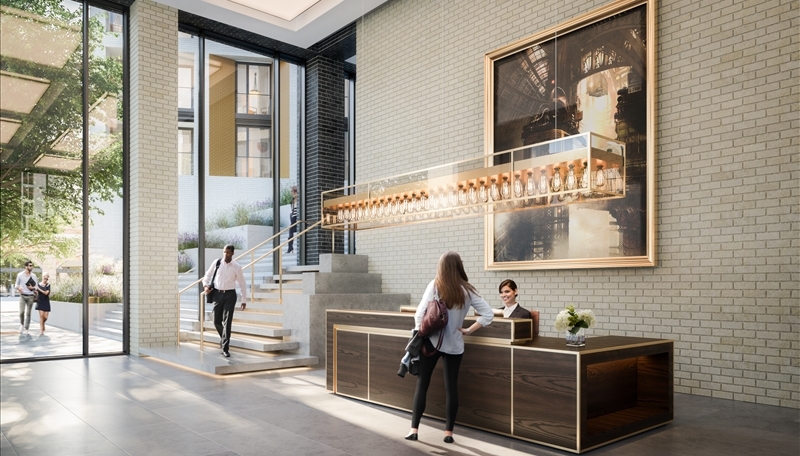 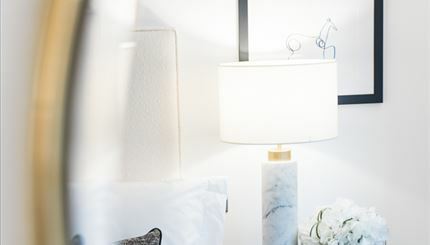 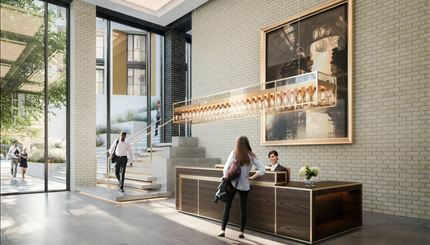 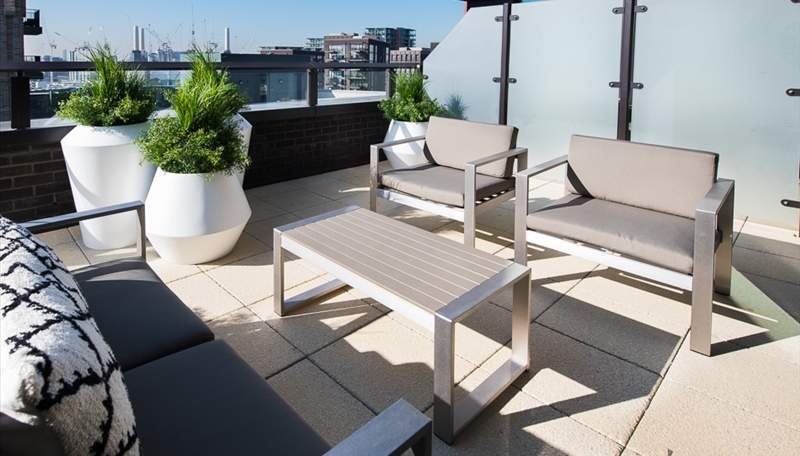 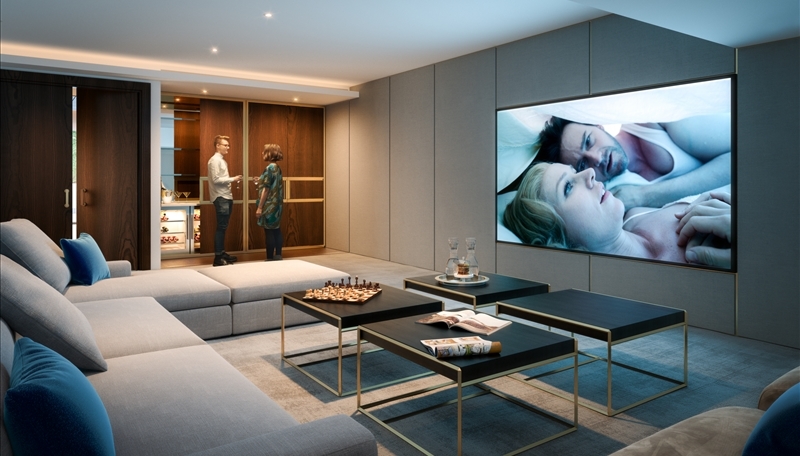 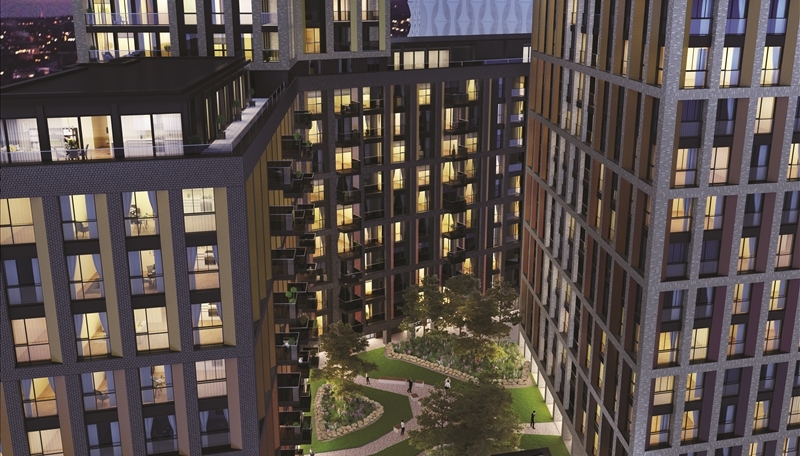 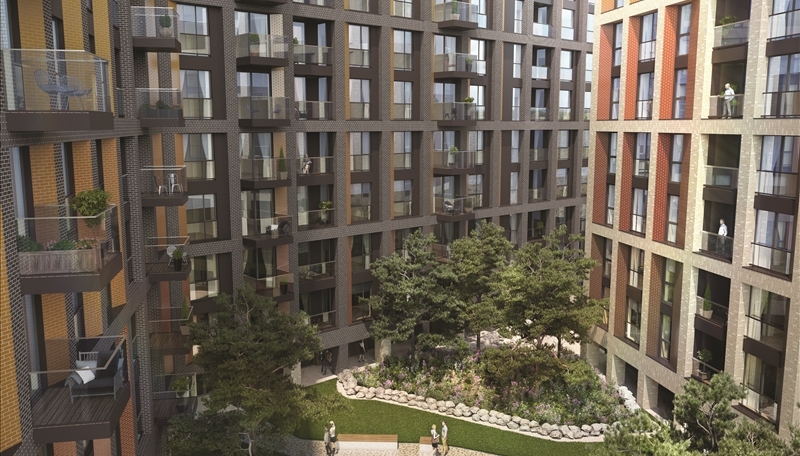 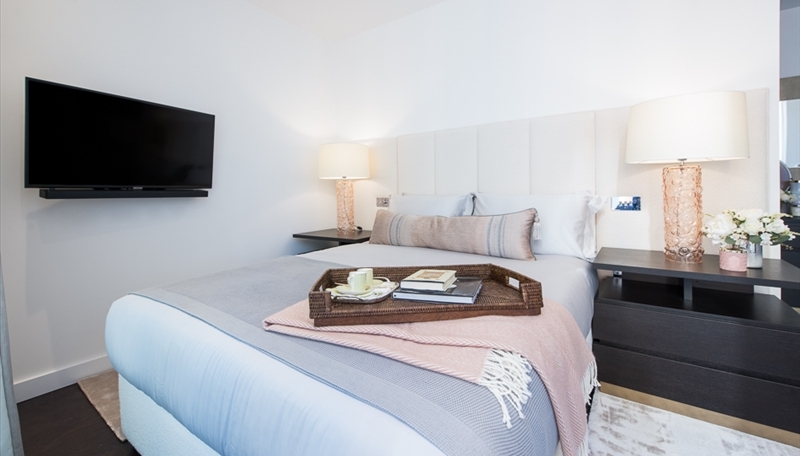 Residents will be able to enjoy the use of on-site gym, media room, board room, secure underground parking as well as Thornes House private landscaped podium gardens to unwind and relax. 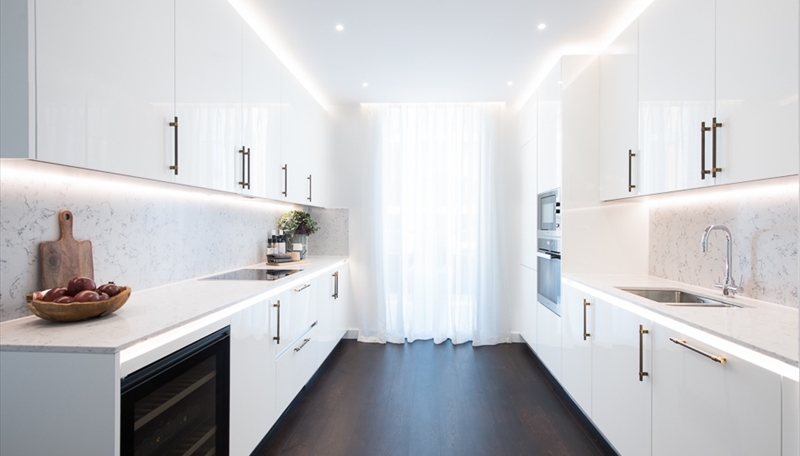 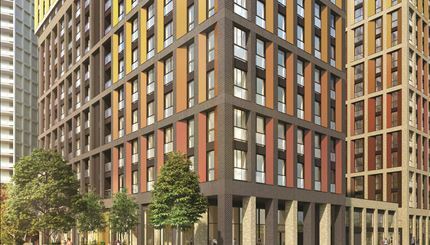 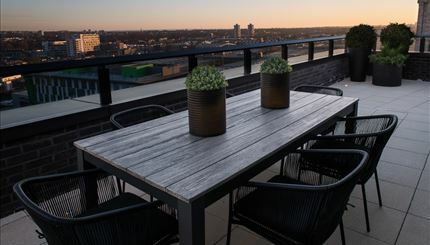 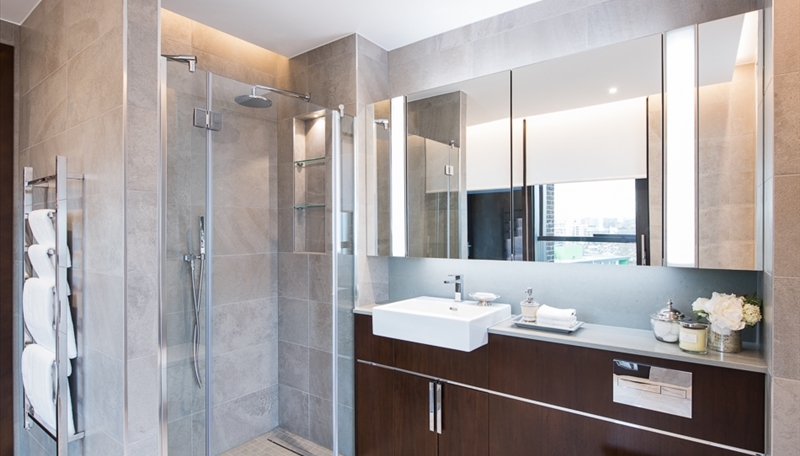 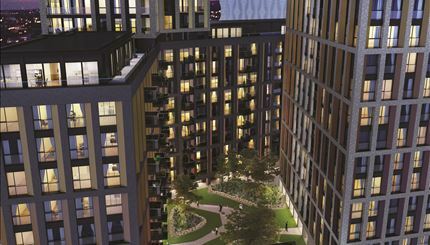 Inspired by the skyscrapers of New York City, Thornes House is a self-contained block of apartments within The Residence development located in Zone 1 of London. Thornes House is ideally positioned between two new Northern Line underground stations (set to open in 2020), adding to the extensive transport links including tree lined footpaths, dedicated cycle lanes, Clipper river service, local buses and the Pimlico bridge providing direct access into the neighbouring Royal Borough’s of Kensington and Chelsea.